EVERYONE IS WELCOME. Why not come and try our New Menu! A huge thank you to all our customers for helping us achieve a certificate of excellence from tripadvisor again! 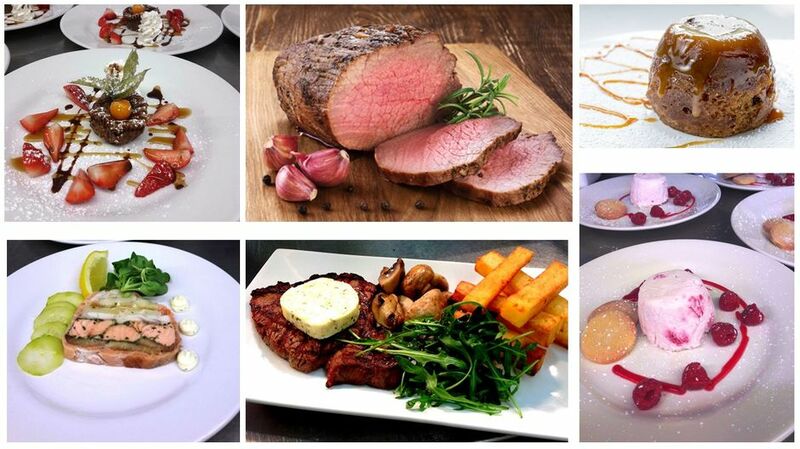 Our Head Chef and his team present meals of the highest quality throughout the day, using fresh local produce. 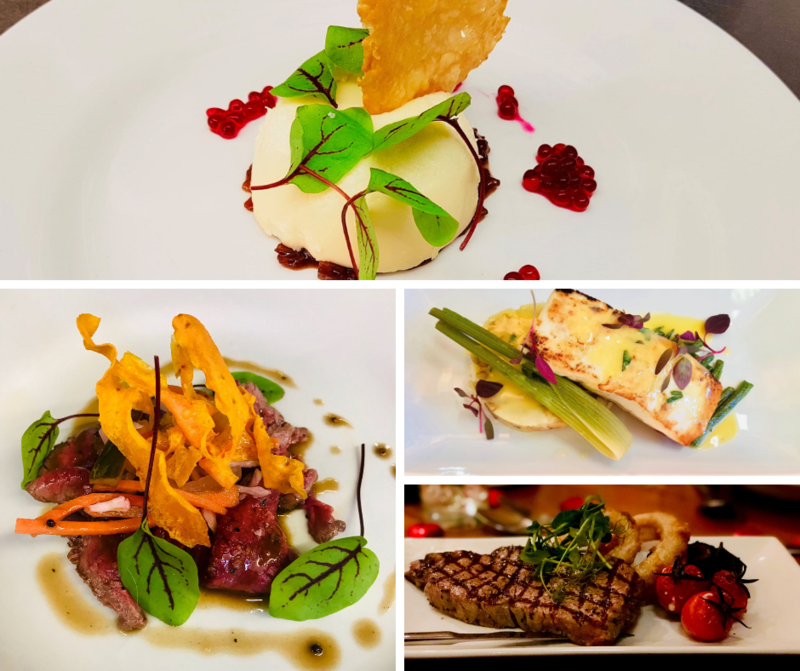 We provide exceptional menus with a variety of Scottish and International Dishes to suit everyone. Come and join us for a meal or drink and savour the relaxing atmosphere. We hold many functions in the clubhouse from lunches, dinners, weddings, anniversaries and corporate office partys. The restaurant is the perfect venue for your special event and we can tailor a package to suit you and your family and friends.